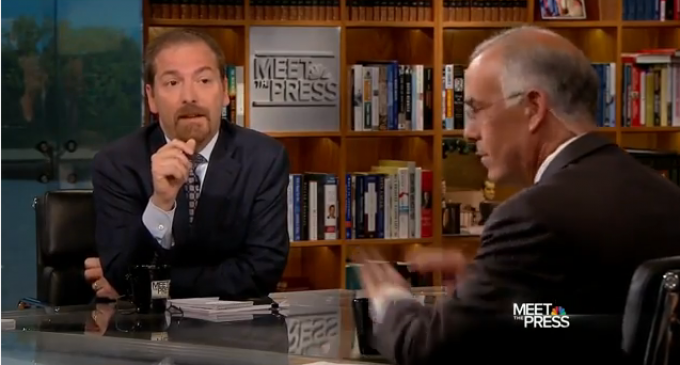 New York Times columnist David Brooks stated on Meet The Press Sunday that Obama ‘has a manhood problem in the Middle East’. That he’s not perceived as being masculine enough. He has a manhood problem here also, as far as I’m concerned.